A couple of weekends ago I went to a wedding. Since that definitely calls for a tan, I figured what better time to try out my new Madame LA LA goodies. 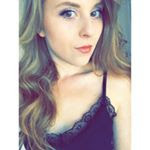 I’ve tried the brand before (see my previous post), so I was really excited when they contacted me offering to send me some new tan and their bronzing ball - which I’ve been wanting to try for ages! 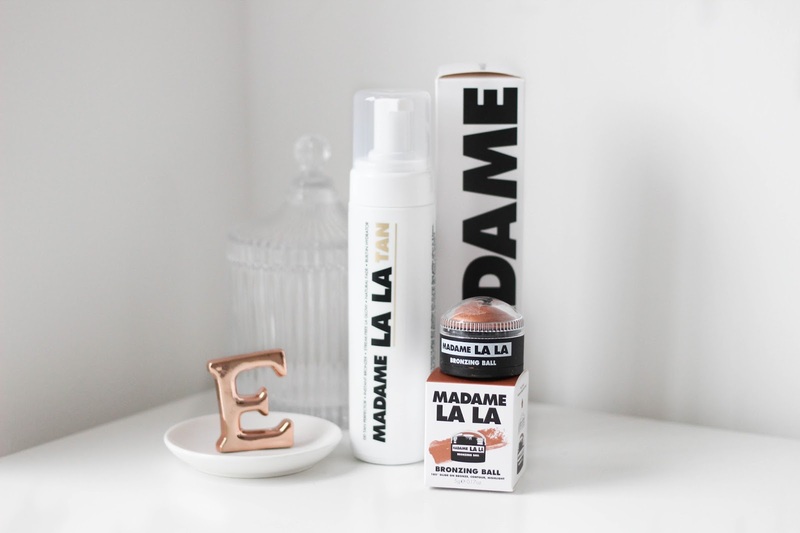 Excitingly, Madame LA LA have recently launched their products at Pretty Little Thing, so you can now get your tan while picking up a new outfit.